Explore the ministry opportunities for your children at First Baptist Church of Landrum. 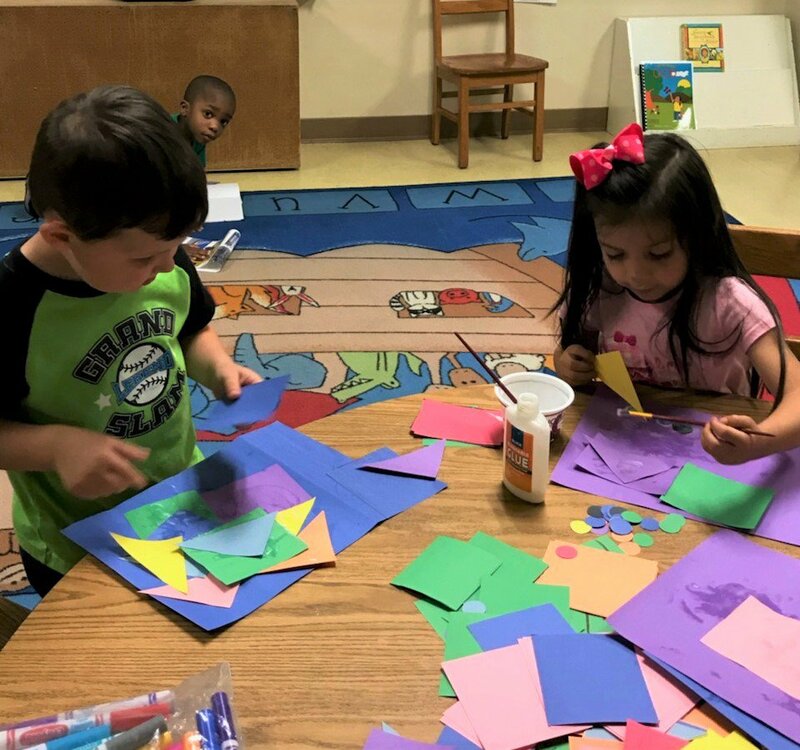 At First Baptist Church of Landrum our kids (infant through 5th grade) can come and learn about Jesus in a fun, safe, and fitting environment.  We would love for you and your family to join the fun at FBC Landrum. We believe that sharing Jesus with our children is crucial. We would like to partner with you, parents, in this journey of pointing your children to Christ. 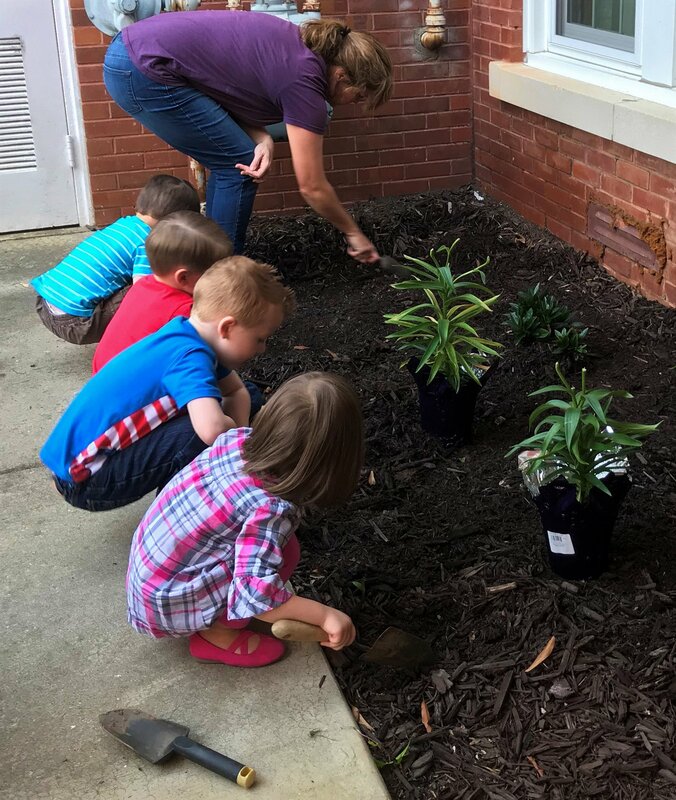 At FBC Landrum, we strive to teach the Bible in a way that your children can understand. The safety of your children is very important to us. We have check in procedures in place, and security volunteers who make sure our church is as safe as possible.  We want FBC Landrum to be a place where children look forward to coming. 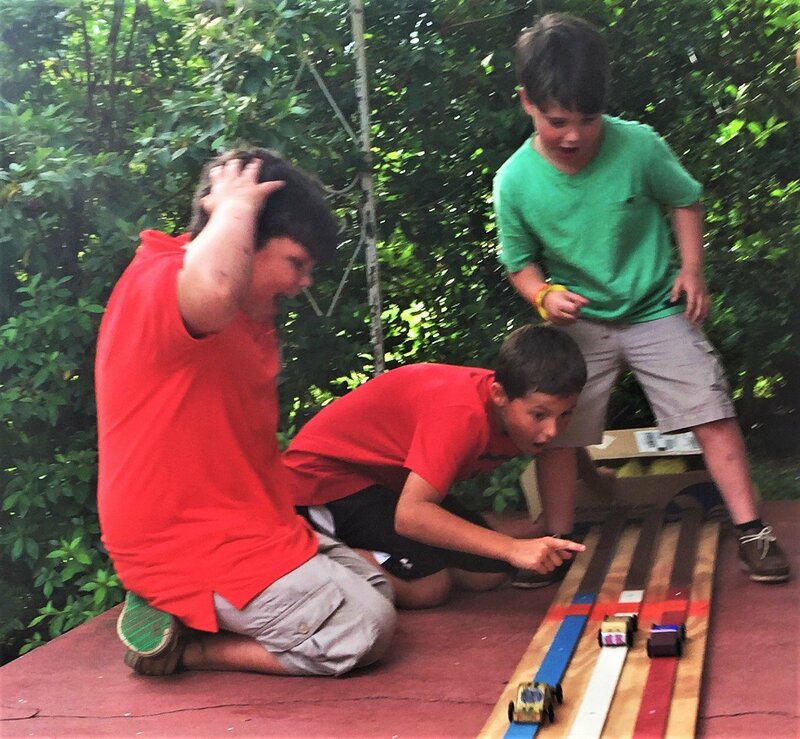 Throughout the year, we have many activities, mission projects, and services that get kids excited about the gospel and allows them to share it with others. 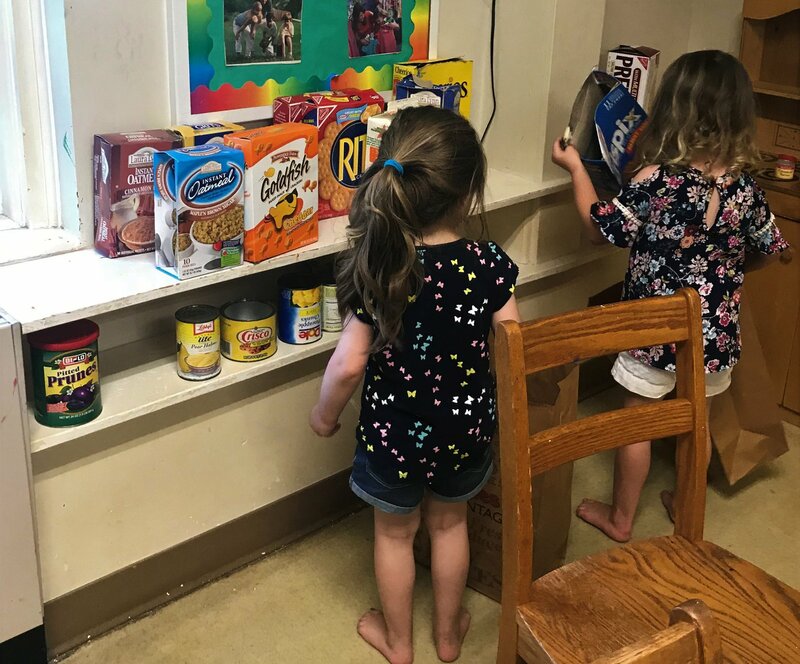 We always want your kids to learn something when they come to FBC Landrum. First, go to the front desk. There we will meet your family, check your child in, and lead your child to their age-appropriate room. After the service, go back to the front desk, and you can pick up your child. If you have further questions concerning our Kids Ministry or visiting First Baptist Church of Landrum with children, simply click the button below and get in touch with us!